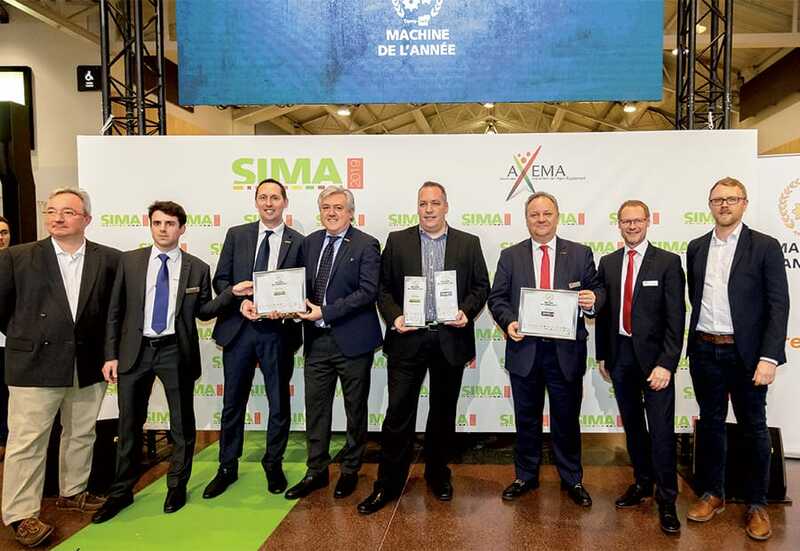 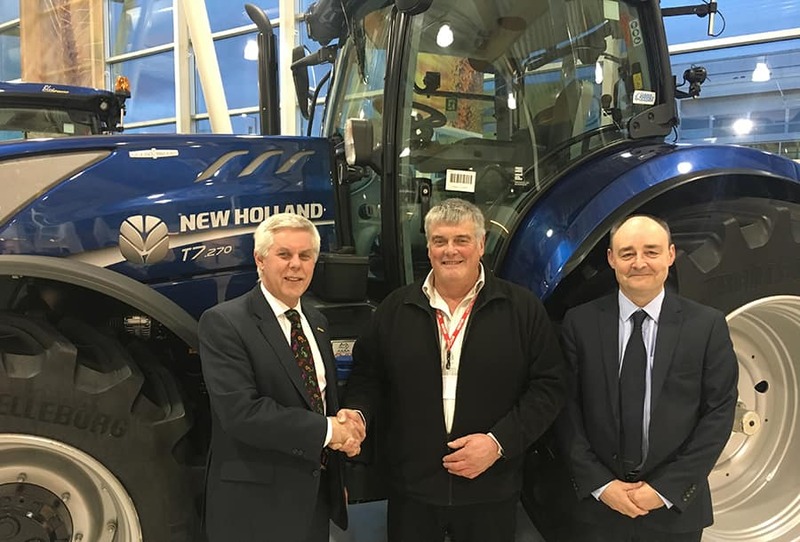 New Holland has further strengthened its dealer network with the launch of a new partnership with Severn Farm Machinery Ltd, based in Pontesbury, Shropshire, having operated across the area for a number of years as a family business under Chris, Matt and Mike Willner. 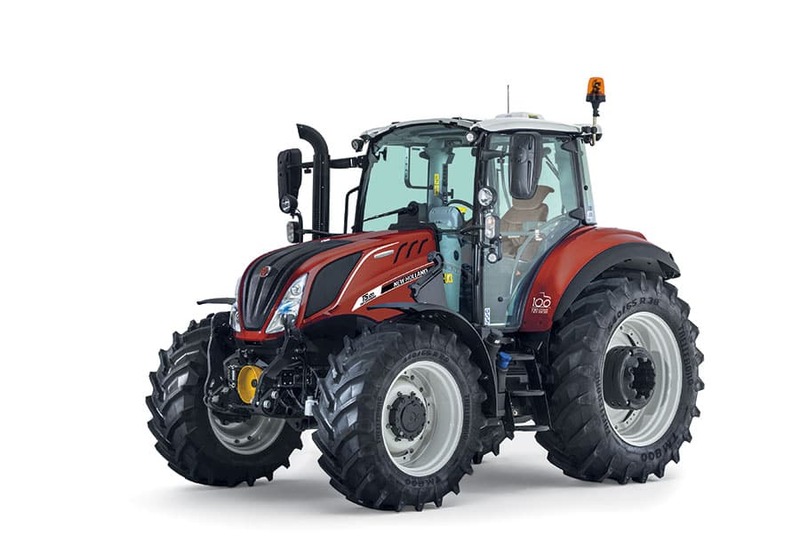 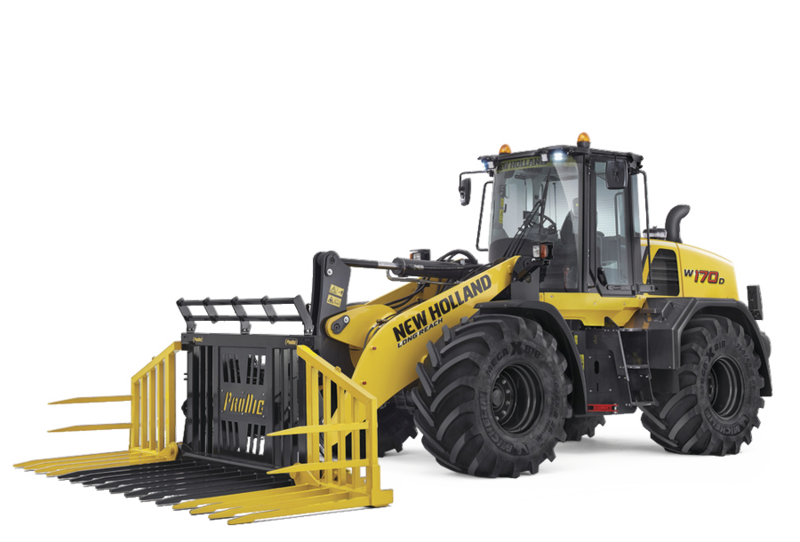 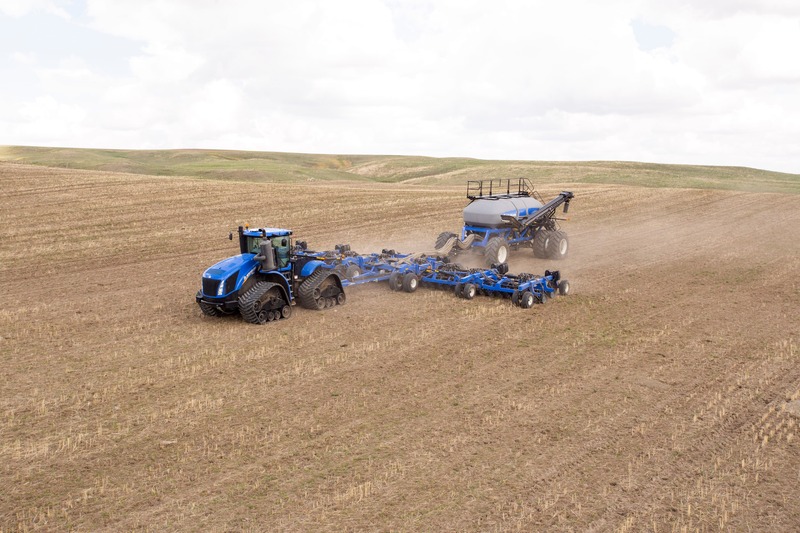 The dealership will supply the full range of New Holland products including tractors, harvest machinery, telescopic handlers and construction equipment. 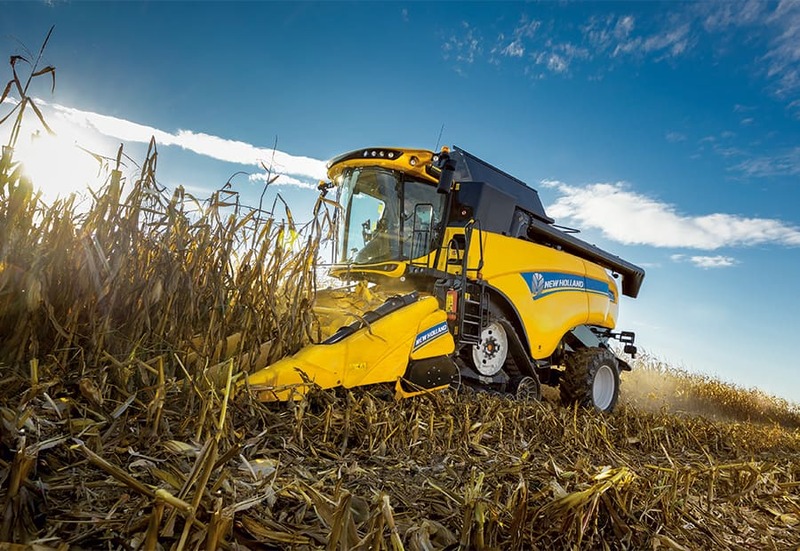 Severn Farm Machinery Ltd will also ensure that customers are well serviced thanks to a growing specialist team of Service Technicians, who will now take on the responsibility for supporting all New Holland warranty on existing and new machines moving forward.